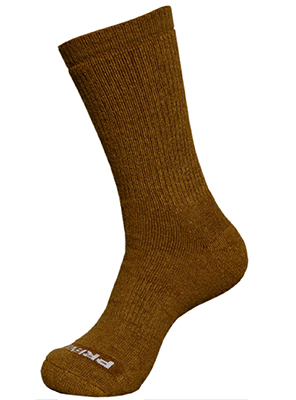 The Altera Alpaca Prevail sock is the choice for the sportsman and sportswoman in all of us. Same yarn and same construction as the Explore, the Prevail features a taller sock for taller boots and the most extreme conditions. 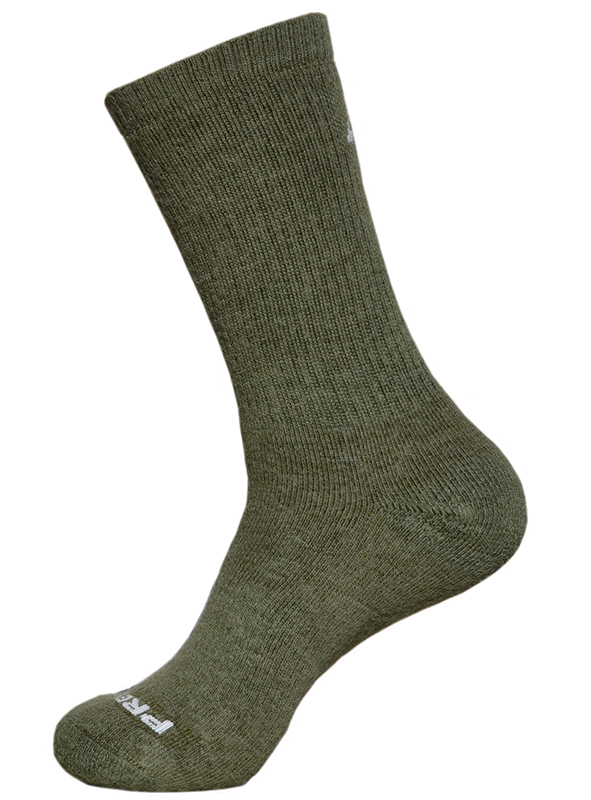 This is a dedicated sock for those that use taller boots for hiking, hunting and skiing. Whether your scouting for Rocky Mountain elk on top of a ridge, glassing for high country mule deer, or dropping into fresh powder for the best ski line of your life, make sure to have the Prevail on your feet.